As everyone knows, Antiques are items made of valuable material with perfect workmanship. They are usually collected for their aesthetic value. However, the symbolic meaning of auspicious symbol of Chinese artworks is also a part of the value of the collection. Firstly, using widely known symbols to express their meaning. Secondly, directly using the auspicious words on the item. Finally, depicting images which can be express with auspicious meaning using puns or rebuses. This blog will introduce you the first kind, which is the most commonly-seen, and diversified one. The various plants, flowers, animals and Chinese characters provide artists with plenty of opportunity for artistic creation. Then, we will focus on illustrating one auspicious wish contain in several symbolic motifs: longevity. Longevity is one of the most culturally and symbolically important themes in traditional Chinese Art. It is one of the five blessings. Several images present the meaning of longevity, such as Shoulao (god of longevity), peach and Lingzhi Mushroom. In Chinese traditional culture, the Sanxing (Three Stars) represents three attributes of a good life: Fu, Lu and Shou, each represents: blessings, status and longevity. They are thought to date from Ming dynasty. 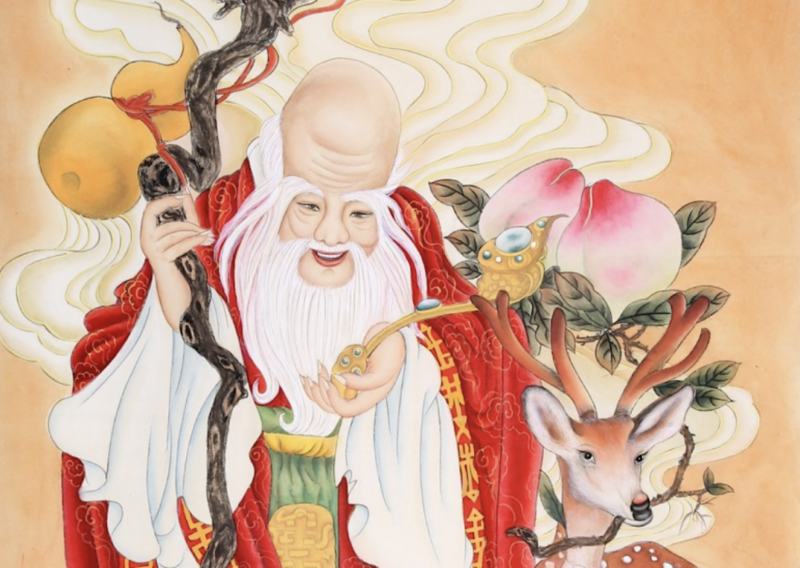 As a matter of fact, Shouxing or Shoulao is the god of longevity, he is recognised by his high domed forehead, with deer, crane and peach which is a symbol of immortality, and holding a stick (see below fig.1). 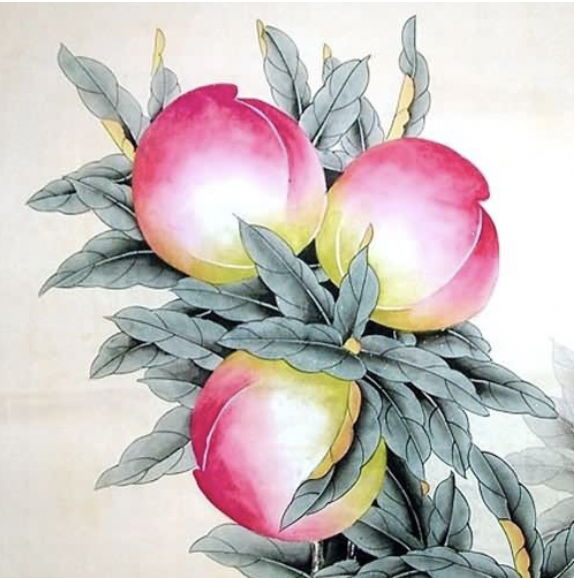 Peach is a typical auspicious symbol of longevity, with high status in Chinese culture. “There are trees in the east. which makes people live longer”. Gradually, peach became an emblem of long life. Furthermore, Lingzhi is another important auspicious symbol of longevity and health. 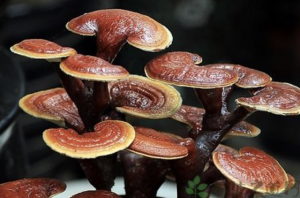 It is very rare and notable medical fungi since ancient China, people believe it has magical curative effect. During the Qin (221-207BC) and Han (206BC-AD220) dynasties, Daoists regard Lingzhi as a magical plant. It also known as Xianzhi ( fairy) or Shenzhi(spiritual). Moreover, in the Chinese traditional thinking, Lingzhi is an auspicious plant with a mystical force. It grows widely in deep mountains and is difficult for people to pick. 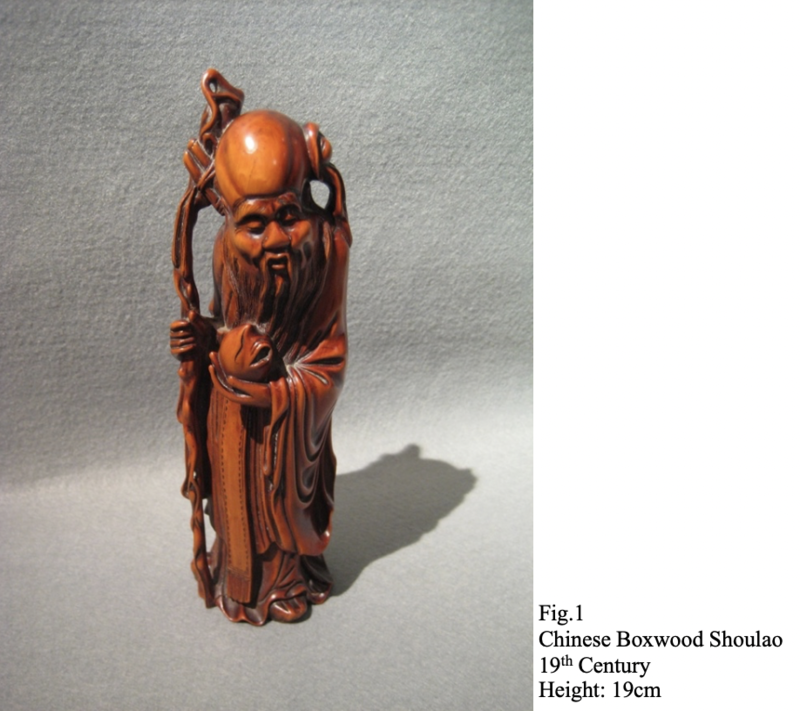 Figure 3 and 4 is a Chinese Boxwood Ruyi. The top of the Ruyi carved in the shape of a Lingzhi and an open-worked smaller Lingzhi intertwined, with silk tassel knot, which effectively emphasising the auspicious nature of that object. In fact, there are plenty of theories regarding its origins, and because Ruyi literally means – ‘wishes fulfilled’ in Chinese. Accordingly, they are typical auspicious symbol for celebrating a longevity of a marriage. Accomplished craftsmanship were required to produce them. Figure 5 and 6 is an unusual Zitan stand, with Lingzhi surrounded on the top and supported by open-work base. In general, China has an extremely rich tradition of auspicious motifs. Above all, this blog presents different types of symbol with the expression of longevity. We will discuss more about this topic next time. Leave a comment of your thought, and follow our blog page for the ‘next part’ of the symbolic meaning of auspicious symbol in Chinese artworks.